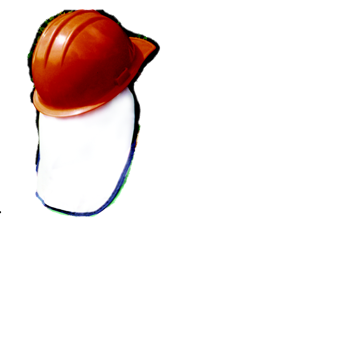 Protect your neck and still wear your ball cap! 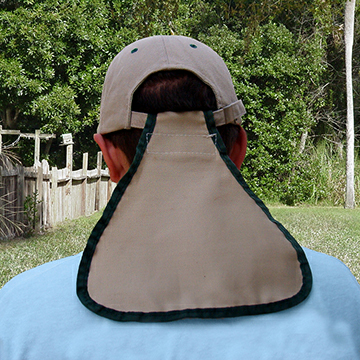 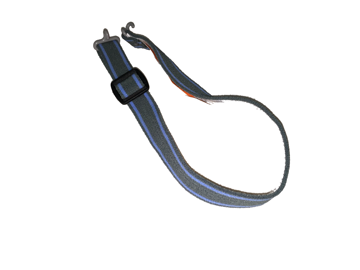 Cool Flapp for your neck will keep you cool and provide relief from the sun. 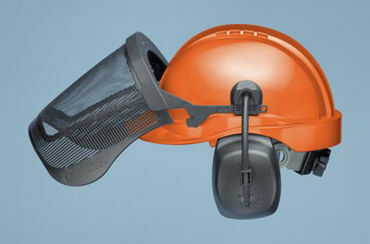 Cool Flapp for your hard hat to cover your neck. 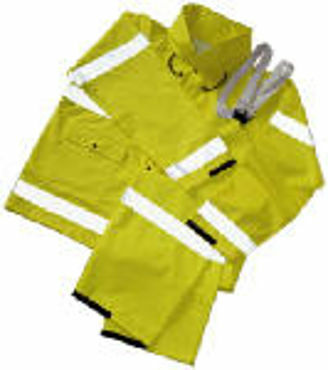 Keep cool and safe from the sun! 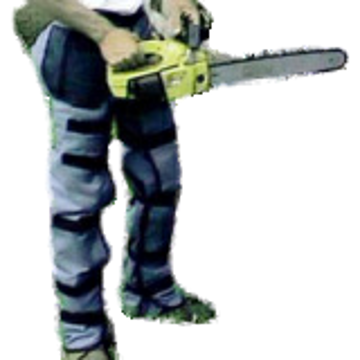 DCCL06 Deluxe Chainsaw Chapps 45"
Deluxe chainsaw chapps provide coverage up to 45"
Deluxe chainsaw chapps provide coverage up to 45" with cup. 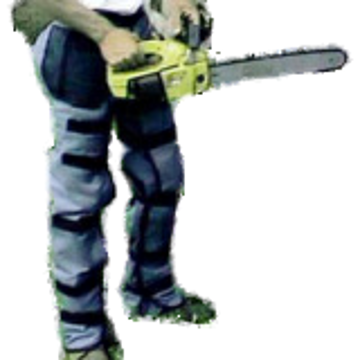 DCCR06 Deluxe Chainsaw Chapps 36"
Deluxe chainsaw chapps provide coverage up to 36"
Deluxe chainsaw chapps provide coverage up to 36" with cup. 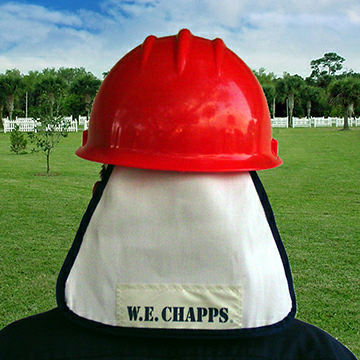 Cool Flapp for your face attaches to your favorite ball cap. 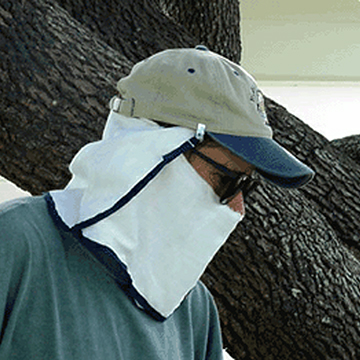 Stay safe from the sun and any chemical splashes or debris! 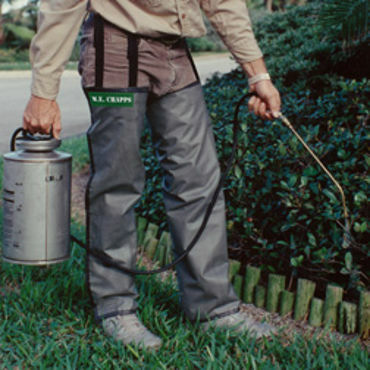 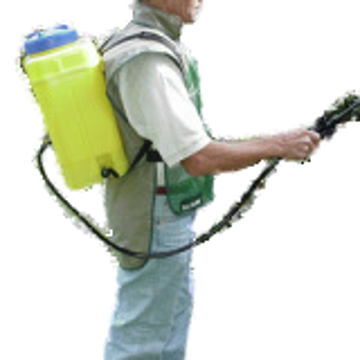 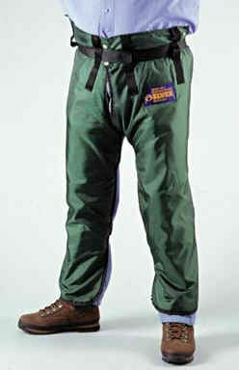 Keep your workers safe and visible with our line of safety equipment! 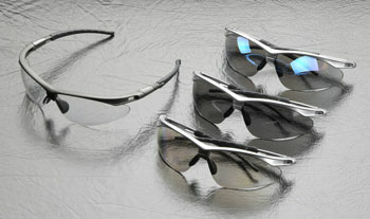 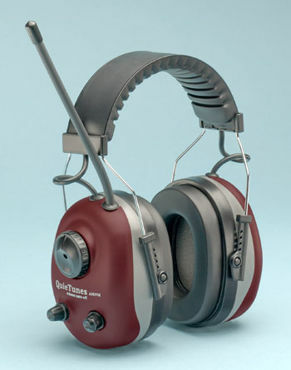 Hearing and eye protection as well as safety clothing from T-shirts to parkas!